Most of us grew up on blueberry pancakes. 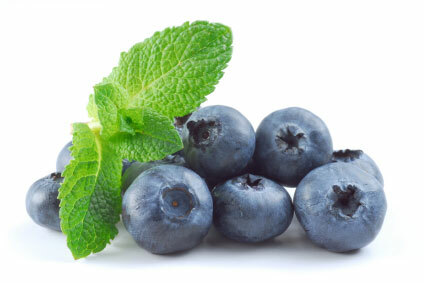 We’ve been told by our doctors that blueberries are a great source of antioxidants. But, did you ever consider smearing blueberries on your face? Given that this is National Blueberry Month, I promised you four Monday’s of blueberry recipes. This series is part of my journey to find joy in food. 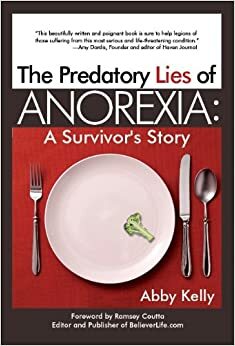 Years of an eating disorder destroyed my godly view of food and put me on defensive against every occasion to consume calories. So, I am excited to find dozens of uses for each of God’s colorful, delicious creations. Enter, the Toning Blueberry Facial Mask! Blend together equal amounts of blueberries, plain yogurt and honey (recommended 2/3 cup) with 1 T oatmeal. Pour your finished mask into a resealable container and use. Lightly apply the mask with the pads of your fingers, and leave it on for about 15 minutes. Rinse with a damp cloth and cool water.